Home » Fintech » How far the Lion of “Make in India” has reached in two years? 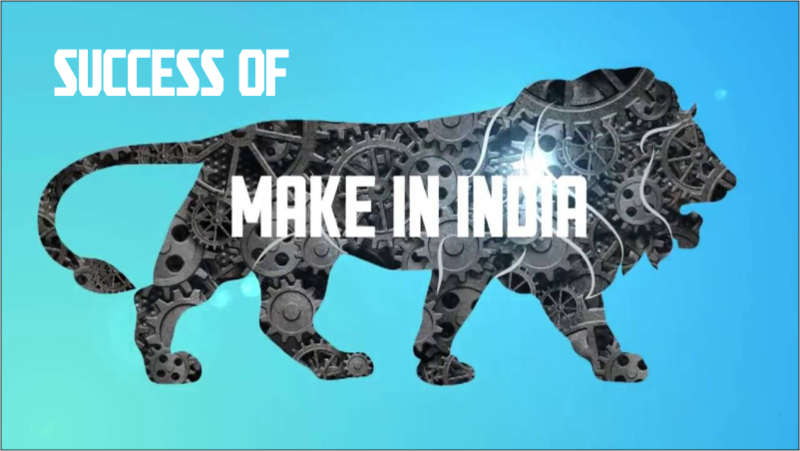 The Prime Minister of India Shri Narendra Modi, initiated “Make in India” regime on 25th September 2014. India has completed 2 consecutive years with this scheme. So it is a right time to discuss the complete pathway traversed by the Lion. In these 2 years, India has implemented 127 reforms for the ease of doing business as per facts released by The Department of Industrial Policy & Promotion. Undoubtedly, these elements are promoting the startup companies. India has been able to attain the front-runner rank in 2015 for attracting a wide assortment of foreign investment. It is definitely a fascinating thing to know that the subcontinent has left behind the United States and the Republic of China in terms of foreign investment. However, it has crossed 63 billion dollars so far. Interestingly, the country has recorded the highest ever FDI inflows in 2015-16 FY. It will not be an open-minded job for us if we are not discussing the FDI-friendly sectors of India. Besides, the energy sector finds its flow as it has recorded a growth of 22 percent. The UNCTAD is an agency for attracting more investors, from different corners of the globe. It is dealing with location identification, sector-specific inputs, enabling the investors in finding the meetings lines, accelerating regulatory approvals and much more. In addition, top NBFCs are inspiring the local investors to invest in country’s future. India and Japan have jointly announced a partnership investment of 34 billion dollars (approximately). Private and public sectors, will jointly implement this initiating in next five years. It is true that the country is earning attentions by the global investors with the maturation and movement of Make in India scheme. It is a however a green signal for the job market.